Beer, glorious beer! It can stop grilled meats from producing carcinogens, can make fried foods super crunchy, and it even saved civilization from total annihilation. Is there anything it can't do? Sadly, yes. While most of you know that a perfect pour makes all the difference, it's not the be-all and end-all for great-tasting beer. 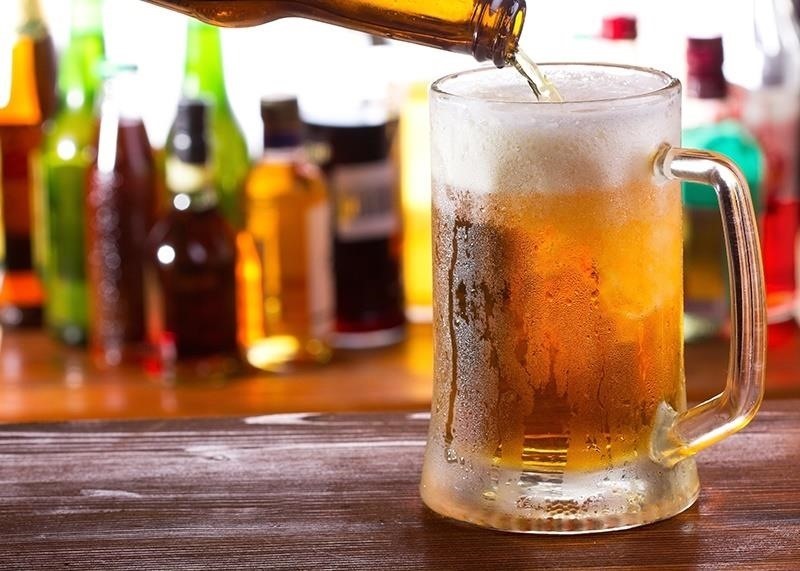 Apparently, the flavors and tastes in good beer can't withstand certain temperatures, so if you've been chilling beer and then pouring it into frosty mugs or glasses, you're doing it wrong. Beer expert (the official term is Certified Cicerone) and owner of Cloverleaf Tavern in New Jersey Ryan Dorchak says that when beer is too cold, it masks all the flavors that make good beer so damn good to begin with. Good beer shouldn't be colder that 44°F, with the ideal temperature being between 42 and 48°F (6 to 9°C). 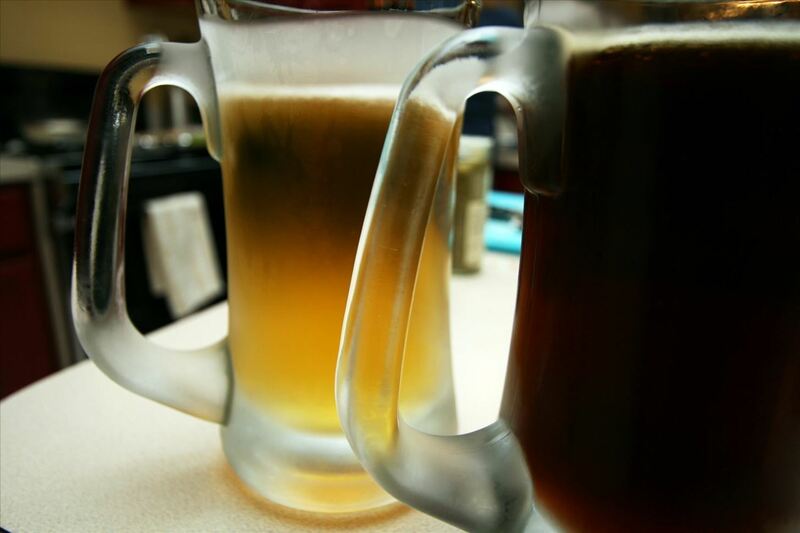 Ales should be served between 44 and 52°F (7 to 11°C). Stouts can go as warm as 55°F (13°C). This is known as British cellar temperature. Some specialty brews, like Barleywines, Old Ales, and barrel-aged Stouts are served very lightly chilled or at room temperature, like a snifter of brandy. For an even more detailed guide, check out Rate Beer, along with this handy graph for food pairings with craft beers, which also lists the perfect serving temperatures of each brew. The authors of Beer for Dummies also point out that the average U.S. fridge is set to 38 to 40°F (about 4°C), and that this temperature is far too cold for most beers. As you can deduce, serving a chilled beer in a chilled glass is indeed overkill. However, if you're serving bad beer, you might want to get it as cold as possible—almost like a slushy. That way you're less likely to get complaints because no one will be able to tell. Can Too-Cold Beer Cause Bloating? Over at Legends of Beer, commenter joelmanning says that ice-cold beer can likely cause bloating once it hits your stomach. His theory makes sense to me: if cold inhibits carbonation, a chilly beer is going to slide down your esophagus, get even more warmed up by your tummy, and release CO2 like it's being paid to do so. The average drinker probably isn't going to change his or her refrigerator settings just to get beer to the right temps. However, you can take a few key steps to make sure you're getting the most out of your lager. The Kitchn recommends serving room temperature beer in a chilled glass. 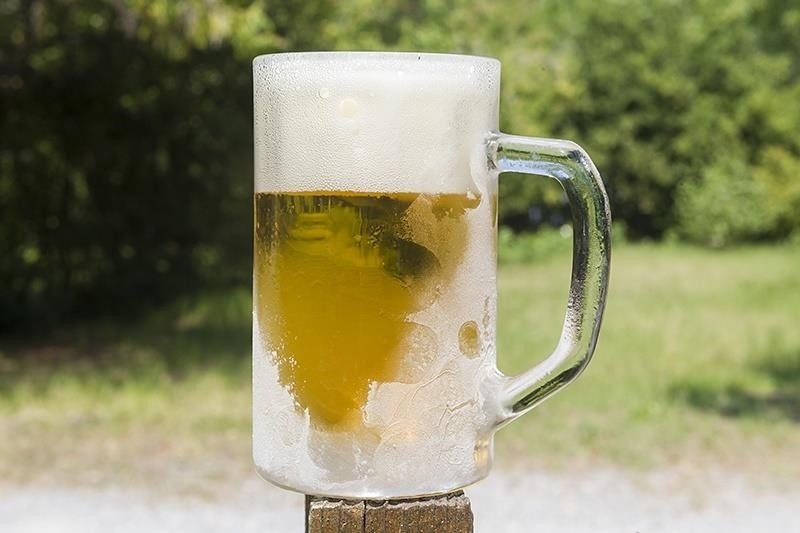 In the article referenced above, a 62°F beer went to 48°F once it was poured into an icy glass. I've noticed this works well if you bring home a sixer from the store, have frozen glasses handy, and want a drink right away. However, this method isn't ideal most of the time, especially if you're buying really good beer. 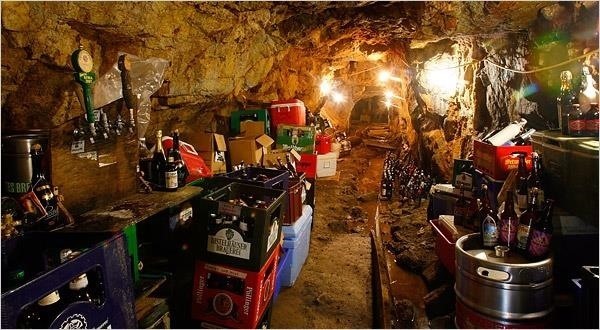 Industry experts say not refrigerating beer right away will shorten its shelf life and destroy the flavors craft beer experts worked so hard to create. Fortunately, the answer to getting a refrigerated beer to the right, drinkable temperature is simple: let it sit out for a few minutes before cracking it open and pouring it. Furthermore, those experts note that a slightly chilled glass is fine, but that you're better off not storing beer glasses in the freezer, since the ice crystals that form inside the glass can pick up unsavory flavors from whatever else is on ice. Now that you know how to get your beer to the right temperature, it's time to start pouring your beer right. With the right temperature and the right pour, your taste buds will not be able to contain themselves.